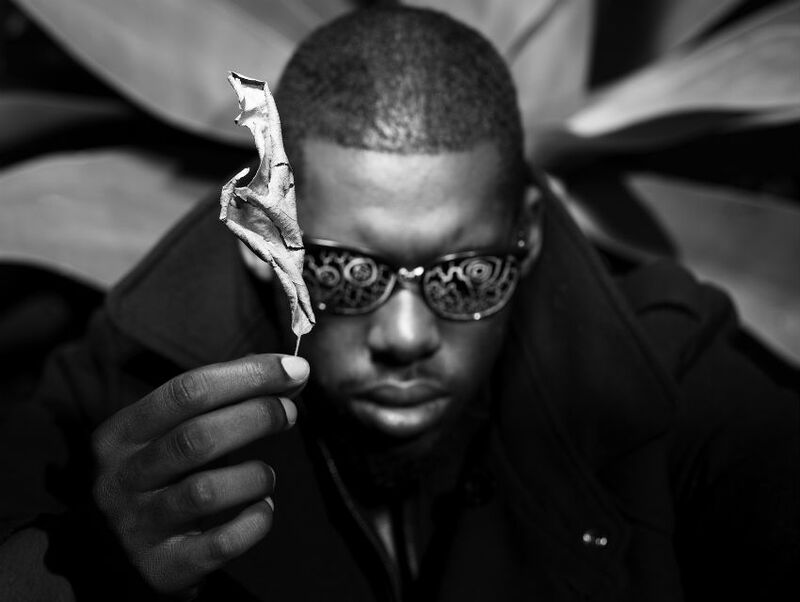 Calling Flying Lotus a hip hop artist is like saying Shakespeare was a dude who wrote comedies. It’s true, but it doesn’t begin to tell the story. Fusing elements of jazz with rap, buzzing guitars, and funk-oriented beats, FlyLo’s fifth studio album, You’re Dead!, is a psychedelic ride through genres and influences, and a reminder that at the root of all successful art lies a willingness to push the envelope and experiment with format. A native Angeleno who’s also the nephew of pianist Alice Coltrane, Flying Lotus isn’t the only experimental rapper in the city who’s mixing different styles. With a scene centered around Low End Theory, held every Wednesday night at Lincoln Heights club The Airliner, these genre busting rappers have helped make L.A. an experimental hip hop capitol. We profiled Nocando, a.k.a. James McCall, earlier this year when the South Central born and bred rapper was gearing up to release his second solo album Jimmy the Burnout. Lyrically, the album is a tour de force of pop culture references layered over doubt, angst, and the everyday problems of a family man. And the controversial video to “Little Green Monsters” is an homage to the movie Natural Born Killers. Like a prophet from outer space, Pyramid Vritra’s music comes across as cryptic, psychedelic missives from another planet. The 22-year-old rapper whose real name is Hal Williams works a day job as a forklift driver at a home improvement store in South L.A., but he’s been rhyming and letting the beats flow since he was a kid. His debut Indra, which came out earlier this year, presented sixteen mind-boggling tracks of experimental beats and philosophic musings. Turn on the lava lamp for this one. Kevin Marques Moo, better known as Daddy Kev, has been a producer in L.A.’s underground hip-hop scene for years and is also the founder of the Low End Theory club night. Producing tracks for Busdriver, Awol One, and The Grouch as well as releasing artists on his label Alpha Pup Records, Daddy Kev’s influence on the scene and the artists it has produced cannot be overstated. He currently performs with the group Reefer. Previous article5 Must-Try Foods at This Weekend’s Artisanal L.A.